Armistead Home Care provides compassionate, client-centred home care and services throughout Vermont and New Hampshire. 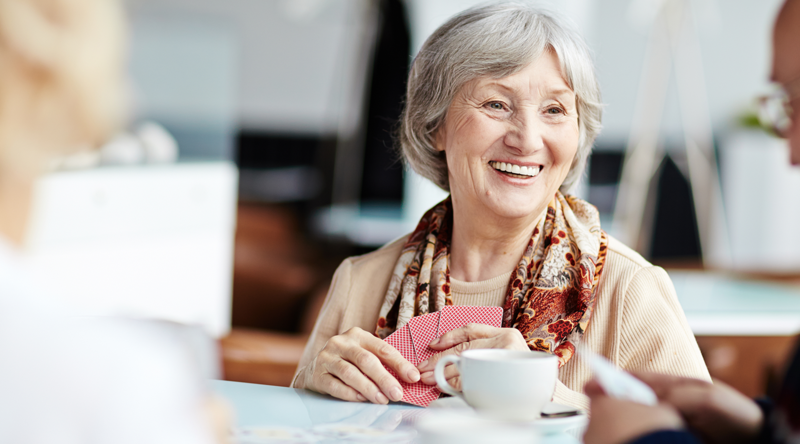 Established in 1999, Armistead Home Care is a locally managed, full-service home care company. 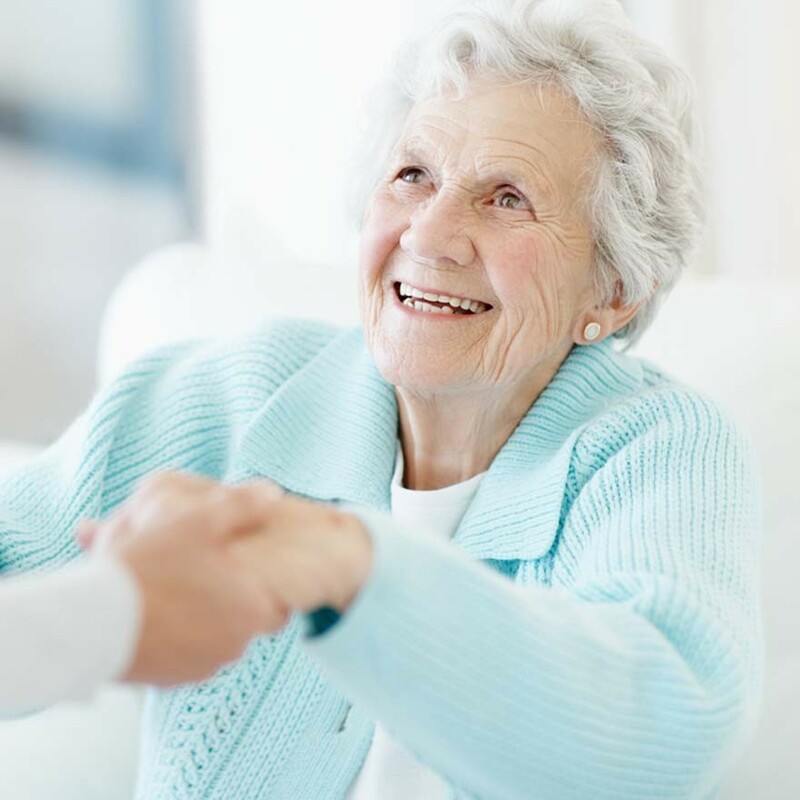 Through our client-centred home care services, we support the independence and quality of life of older adults, people with disabilities and anyone recuperating from an illness. 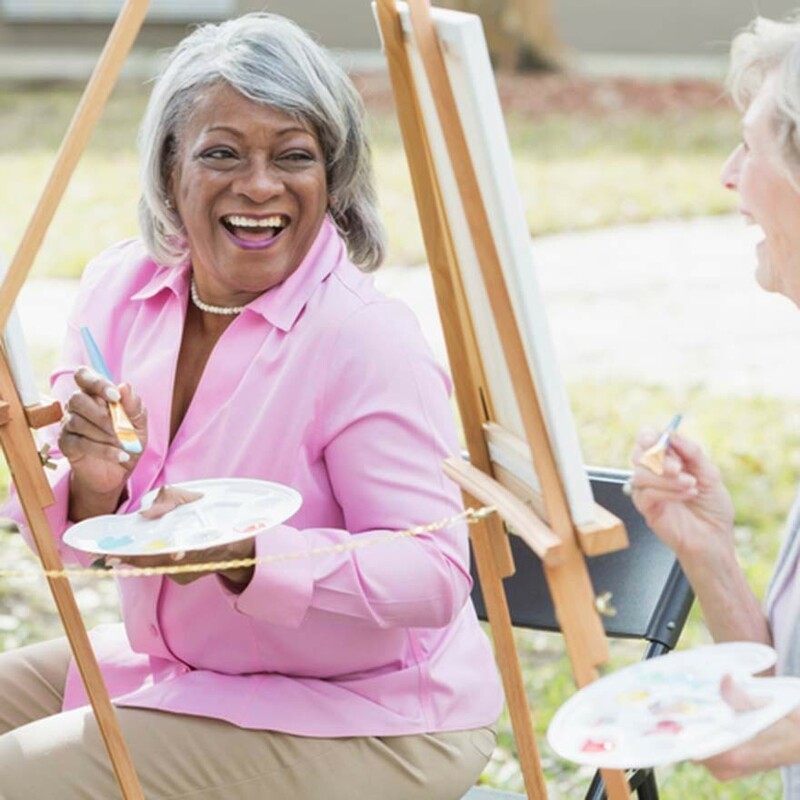 We do this by providing an individualized plan of care, thoughtful caregiver/client matching, and superior home care management.